RSD April 2019 Dollar Sale! It’s that time again! Record Store Day! 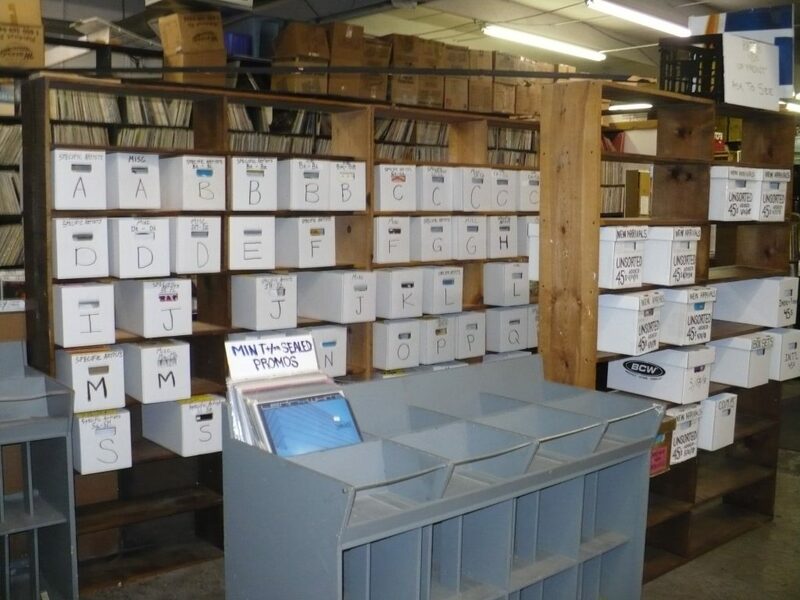 At Jerry’s that means well over 10,000 LPs for sale for only $1! 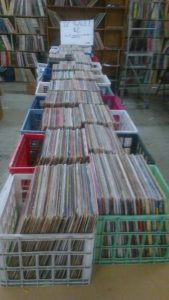 Saturday, April 13th to Saturday April 20th you can count on Jerry’s for tons of great records for only a dollar each! The sale occurs in the basement out front of our main store during our regular business hours, which are Tuesday-Saturday from 10am to 6pm and Sunday from 12pm to 5pm. Closed Mondays. 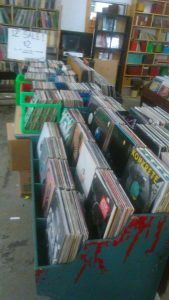 Over 10,000 LPs on sale for $1! Our 45 Section is Growing! 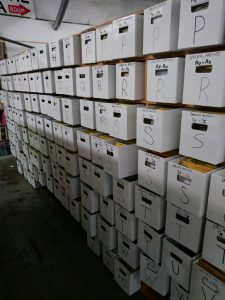 Hundreds of new 45s are being added every week! We’ll have more $1 records than you can shake a stick at. 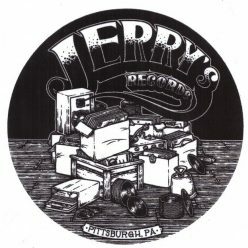 We’ll also be debuting some brand new, shiny Jerry’s stickers. Hop on down to Jerry’s! Tired of your family? Come and shop for records instead. 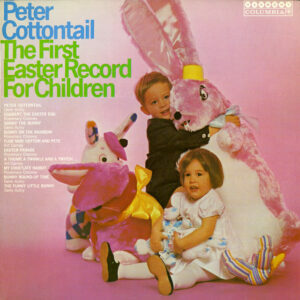 We’ll be open on Easter for normal Sunday hours: 12PM – 5PM. We’re having a dollar sale for Black Friday weekend (November 24, 25, and 26)!! There will be an entire room full of 45s, LPs, 12″ singles, cd’s, cassettes, and MORE priced at $1. 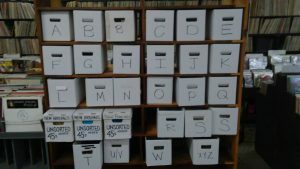 Plus, we are going to have TONS of boxes of free records! You wanted ’em. We got ’em. 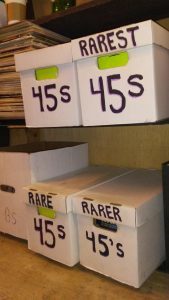 Just added- 4 boxes of 45’s, and many more to come! 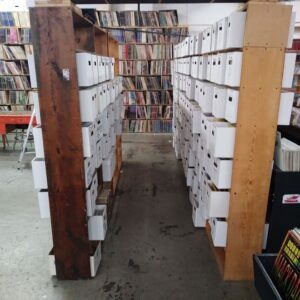 Hundreds of 12″ singles for just $2 a piece! R&B, disco, hip-hop, rap, electronic, etc… More to be added throughout the next few weeks.